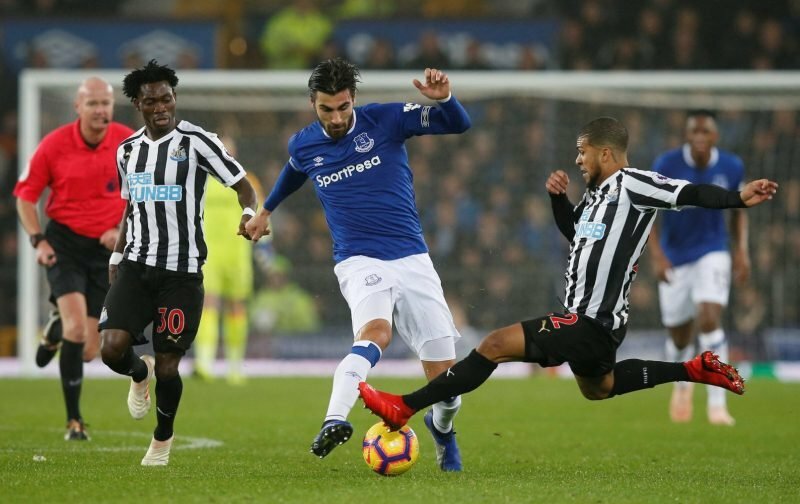 Everton have hit a stumbling block in recent weeks after going four Premier League matches without a win, showing that further work is required in the months ahead. 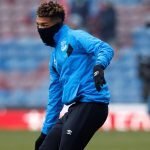 Marco Silva’s side have reaped the rewards following a busy transfer window in the summer, where numerous new players were drafted in, and the likes of Richarlison, Lucas Digne and Andre Gomes have quickly established themselves as fan favourites. Barcelona loanee Gomes has slotted in superbly to Everton’s midfield, establishing a solid partnership with Idrissa Gueye, and fans have made it clear they are desperate for the Portugal international to be drafted in on a permanent basis. Supporters on social media are now hoping to see that happen after a statement from the club announced financial profits for the second year in a row, as they plead for the club to use that money to fund a deal for Gomes and others also shared their thoughts on the matter. We have gathered some of the reactions from supporters below. Turnover is vanity… when you still have morgan schneiderlin, Ashley Williams, Cuco Martina, Yannick Bolasie, Besic, Niasse, etc on your wage bill. Need a massive clear out!!! Use a portion of it to get a Striker and a Right Back in January please.